According to Kenneth Tan, Forex Head at Phillip Futures, the company had always been on a lookout for trading platforms that would bring their traders a “competitive edge in their trading experiences”. It is interesting to note that Phillip Futures had chosen to forgo launching the MetaTrader 4 platform despite its popularity, while their competitors were getting on the bandwagon. However, as their customers became more sophisticated in their trading experience and needs, Tan realised that Phillip Future’s trading platform had to keep pace. The MetaTrader 5 platform first caught the attention of Phillip Futures during its launch by MetaQuotes in 2010. Among other things, the MT5 offered an expanded range of products that could be traded: from foreign exchange, to futures, commodities and even stocks. Tan realised it was an “ideal match” to Phillip Futures’ product offerings. But that was wasn’t all. When MetaQuotes announced that “their efforts in innovations in platform update would only be privileged to the new MT5 platform”, Tan knew it was the obvious choice to only launch MT5. The decision to onboard the MetaTrader 5 didn’t come without careful thought. In fact, the launch of the MT5 platform was initially held off due to the popularity of MT 4. “[However], with the recent popularity shifting to MT5 in the last 2 years and the implementation of numerous tools and services to the platform, we are now confident that this platform will bring the trading of our products to the next level,” said Tan. Some of the key features of the MT5 platform lies in its robot trading and social trading capabilities, including its ability to generate advance simulation in backtesting of trade models, selective optimisation and detailed trade report analysis. At the same time, Tan pointed out that the MT5 platform was sophisticated in even the simpler “click-and-trade” methods. 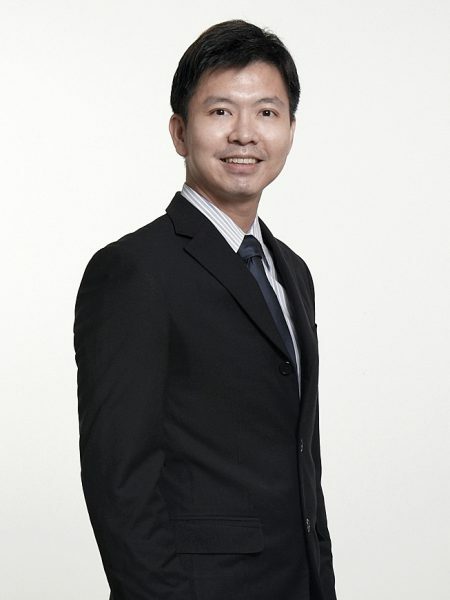 Tan told ZUU online that their clients liked the hassle-free, transparent costs trading that the MT5 platform offered. For instance, the user-friendly graphical user interface (GUI), allowed traders to place orders directly on charts, so that they could easily keep track of their positions and orders. At the same time, the auto-conversion on the MT5 meant traders would no longer need to concern themselves with managing multiple currency ledger and exposures when trading on foreign currency. “Also, Phillip MT5 is on zero commissions, meaning to say, clients [can] focus on their trading and not have to worry about other costs. “The feedback from our one-to-one coaching sessions for MT5 have also been very encouraging,” added Tan. “Many clients found the tailored concepts of trade management and risk management presented by our platform and product specialists very useful”. Of course, the MetaTrader 5 platform was not launched without its fair share of resistance. Many traders who were familiar with the MT4 and its programming language MQL4, were hesitant to adopt the MT5 platform, because the latter was developed based on the MQL5 programming language. MQL5 is also not backwards compatible with the MQL4. “The misconception here is that it is not about fixing any problems, but to recognise the potential of the trading platform that you are using,” he said. According to Tan, the MT5 platform offers better technical analysis tools and backtesting capabilities for optimizing a trader’s strategy. It also has 2-factor authentication options to ensure the trades are secure. At the same time, MT5 is designed to offer exchange-traded products like futures, commodities and crypto-currencies, which allows traders to deploy their trade models on multiple products. “Besides including exchange-traded products, MT5 further extends trading strategies to include an integrated market place for MQL5 directly onto the platform, significant improvements in order types, as well as the ability to customize a trader’s own algorithm with a built-in MetaEditor,” he added. The MT5 does not simply provide a wider ranging of trading products, it also excels in the products that MT4 is known for: FX and CFDs. “The inclusion of exchange linkages are just some of the new innovations,” he said, and added that the recent updates to the MT5 platform has also made trading futures and commodities “seamless”. 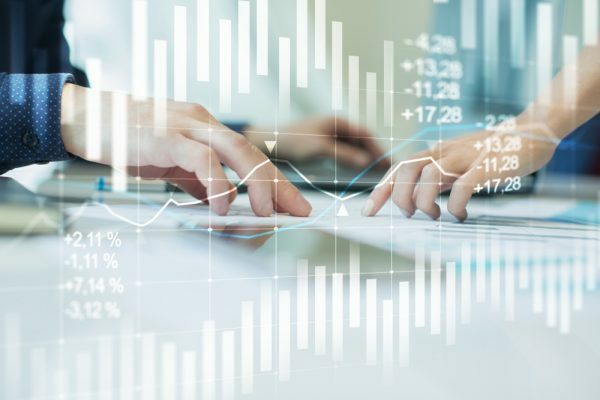 Even experienced traders who develop their own backtesting programmes would realise that they would have access to more advanced functions with MT5’s backtesting features. Interested? Start trading now with a MetaTrader5 Demo Account with Phillip Futures. To be sure, Phillip Futures has not rested on its laurels, but has continually worked on developing the MT5 platform. “We continue to push developments on the MT5 platform by enhancing features that would benefit clients or differentiate our platform from competition,” he said, citing new features like the launch of net mode, enhancing auto-margin notification, managing rollover swap competitively and initiating advanced closeout procedures before liquidation. One of the biggest draws of the MT4 platform lay in its community support and Phillip Futures, being the only licensed broker in Singapore to launch the MT5, recognizes that. Eventually, Tan hopes to build the Phillip MT5 into a multi-asset, one stop trading experience for his clients both locally and globally. Still interested in forex trading and the MT5? Business graduate from University of London interested in digital marketing and communications. In her free time, you can find her embarking on a journey overseas or a new crafty endeavour. Passionate in various causes, she also aims to make the world a better place in her own little way - or tries to, at least!